When it comes to welding supplies and equipment, you name it, we’ve got it! 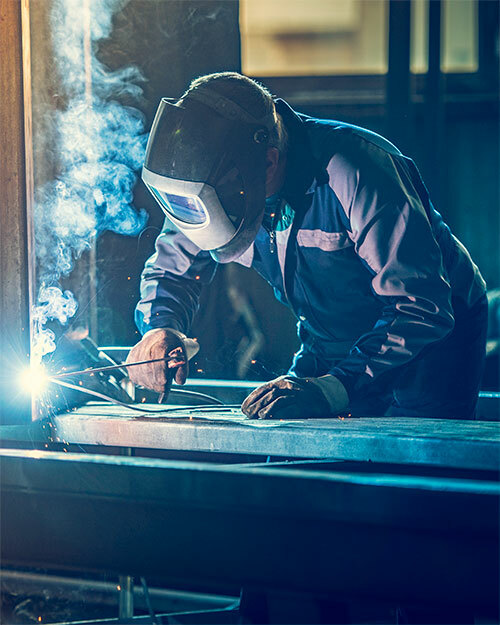 With the LARGEST inventory of welding equipment and supplies, Buckeye Welding Supply Company carries everything from cable, rod and wire to chemicals, tools, cylinder carts and MUCH MORE. We carry products and supplies from all the leading manufacturers. Explore our complete welding product offering below, and remember – if we don’t have the welding product you’re looking for, WE’LL FIND A WAY TO GET IT!